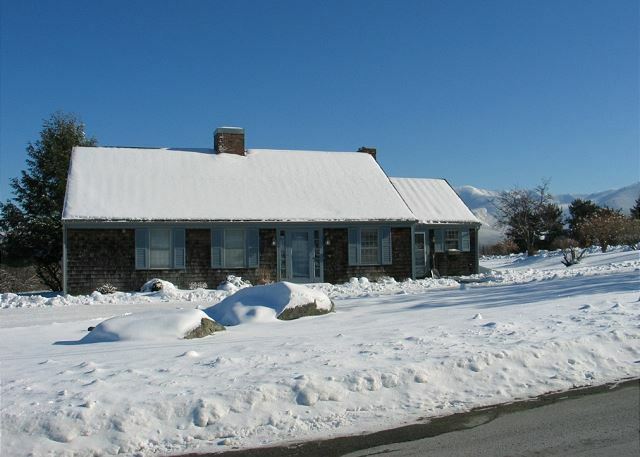 Here's the property draped in the snow New Hampshire is so famous for. 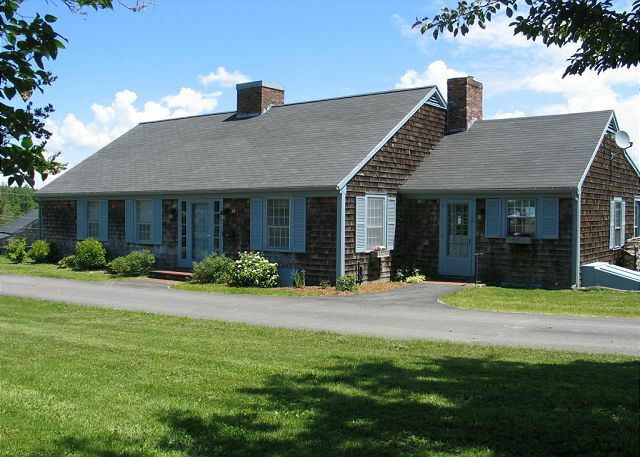 Call us today to reserve your stay! This would be The Sugar Hill Orchard House... as seen from under the apple tree. This is one of Sugar Hill's most outstanding Winter vacation rental options. Look close at the top right corner of this photo, and you might notice the Summit Station of Cannon Mountain's Aerial Tram. The state's only one in fact. Bright, airy, as well as roomy. Perfect for making White Mountain, Sugar Hill apple pies. 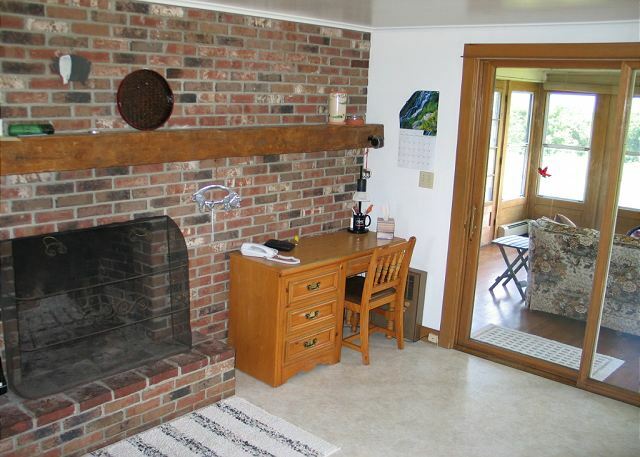 Here we see the kitchen fireplace, which is sure to warm those cold New Hampshire nights. The door pictured is the entrance to the sun room which, surrounded by windows on 3 sides, has epic views of the mountainous landscape behind the house. The kitchen fireplace again, looking out towards the dining room. 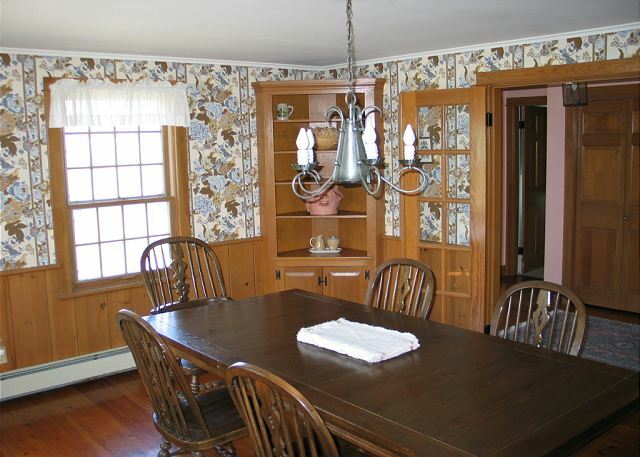 The dining room, with plenty of seating for all. The living room. With great plush couches and a selection of movies, you're sure to be able to relax in front of the wood stove after a long day on the mountain. You'll also see the start of the wall of windows to the left. There are great views to be taken in from every room! 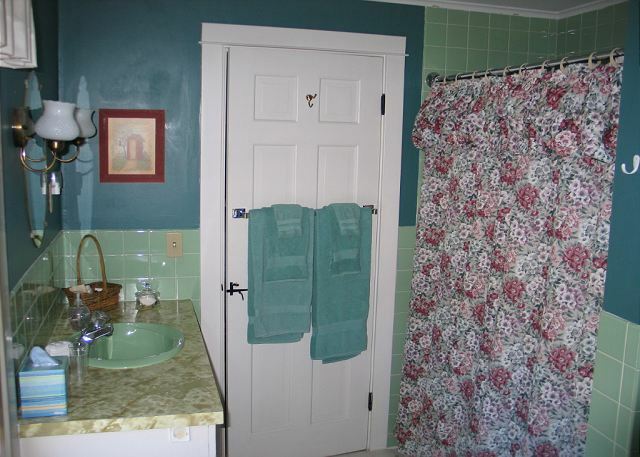 First floor full bathroom; shared, yet is also attached to bedroom #2. 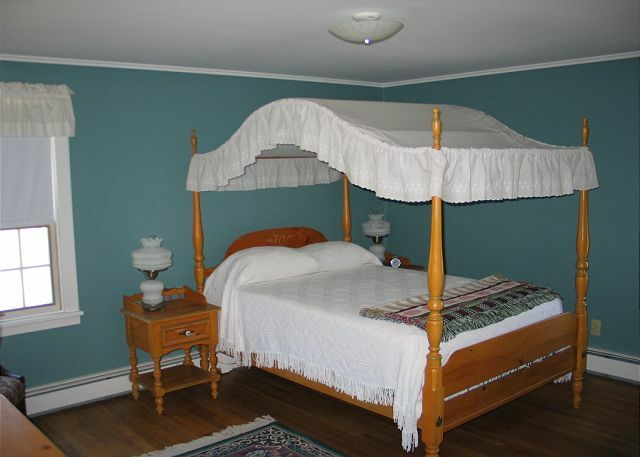 Bedroom #2 offers this wonderful canopied bed and enjoys its own bathroom.. and it's on the ground floor level. No stairs! 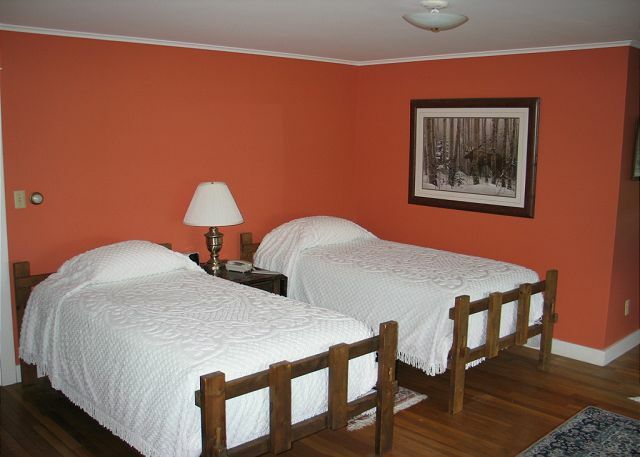 Bedroom #3 features two delightfully comfortable twin size beds and tons of space. 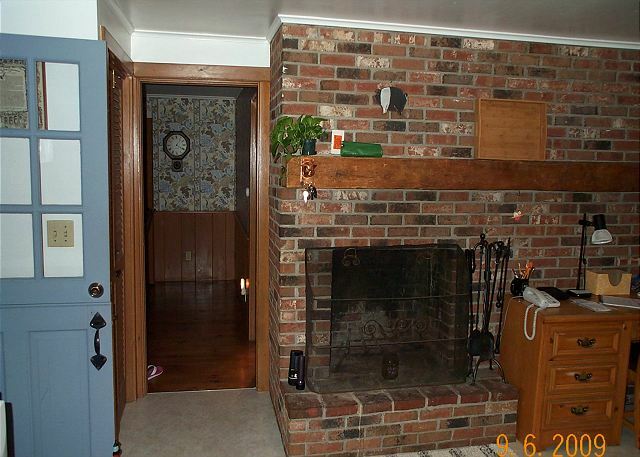 Further down the room on the left lies a 3/4 bath. 2nd first floor bathroom. 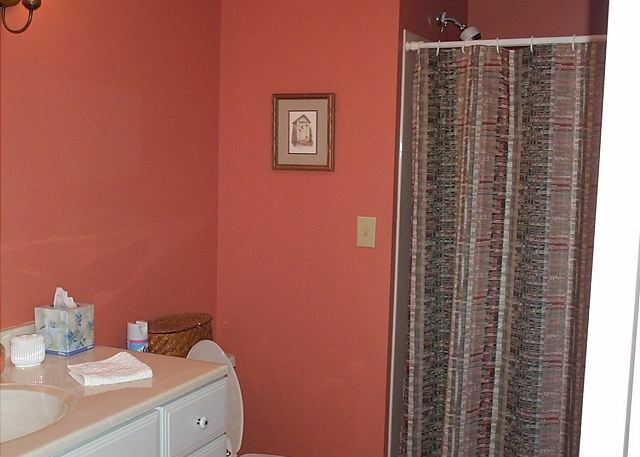 This one is a 3/4 bath, located off of bedroom #3. The master bedroom with attached bath. This suite takes up the entire top floor of the home. Features a large walk in closet, sitting area with TV, and sky lights. 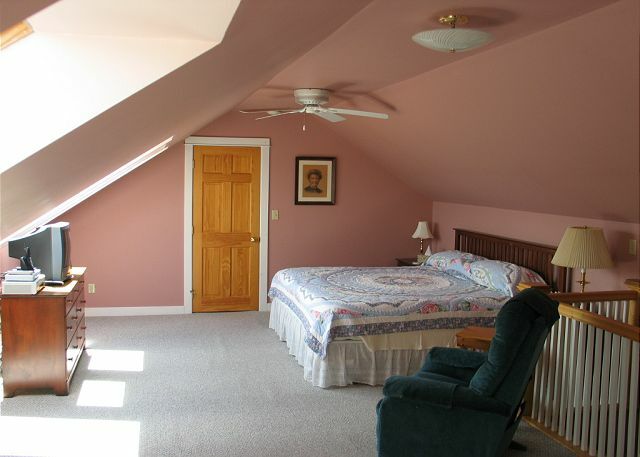 Additional view of the Master Suite. 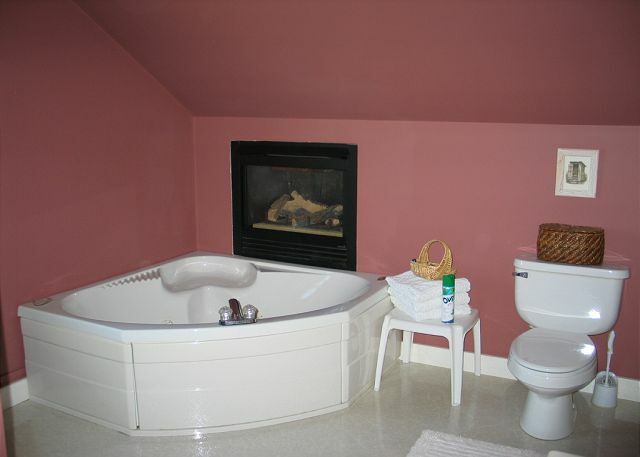 The master bathroom features this gorgeous 2 person jacuzzi tub, as well as a stand up shower. Relaxation sensations! A hot bubble bath aside a warm fire... All that's needed here is you. 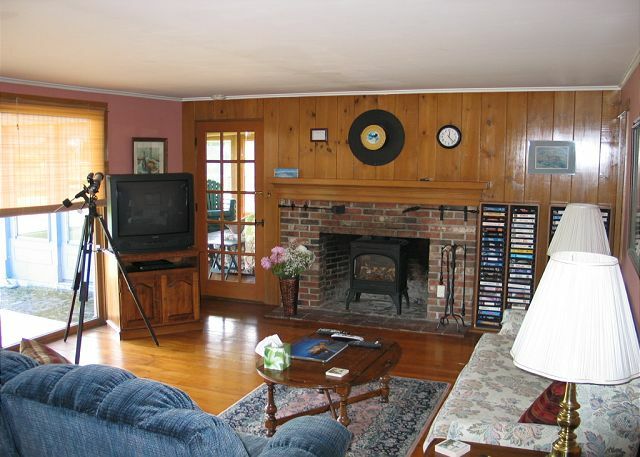 A Professionally Managed Franconia Notch Vacations Property, this outstanding home offers dynamite views of both the Presidential and Lafayette mountain ranges. Tastefully furnished with wood floors throughout the main level, which offers 2 bedrooms and 2 full baths, while the second level features the King size master suite with sky lights, private bath and a two person Jacuzzi. A truly fabulous home for the guest who wants the very best in comfort and views. 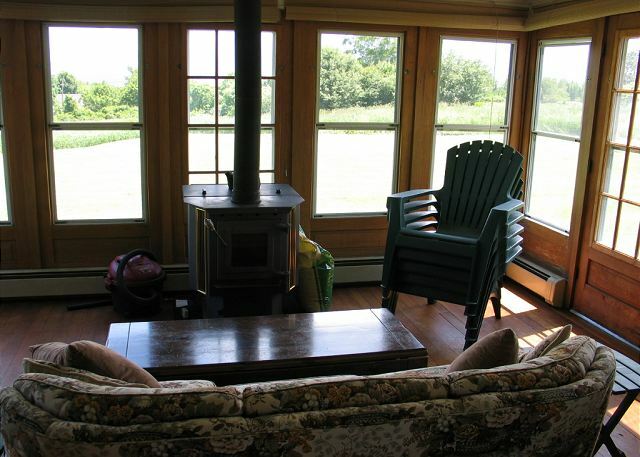 This was our 2nd season at the Sugar Hill Orchard House and it was just as good as the season before. 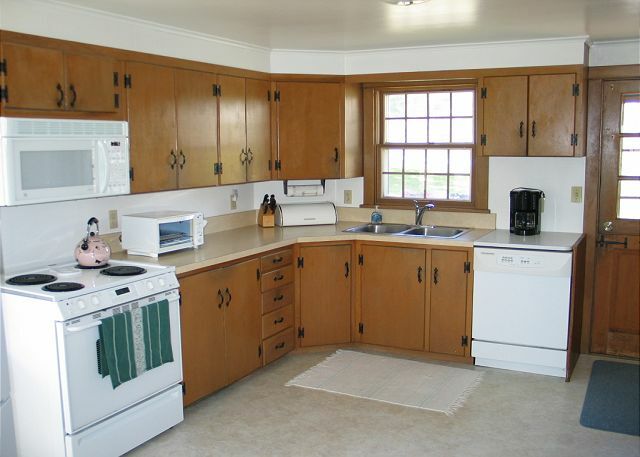 The property is spectacular, and the owners and property management are best in class. This was our second year here and it was a great place to be. The expansive mountain panorama is breathtaking. 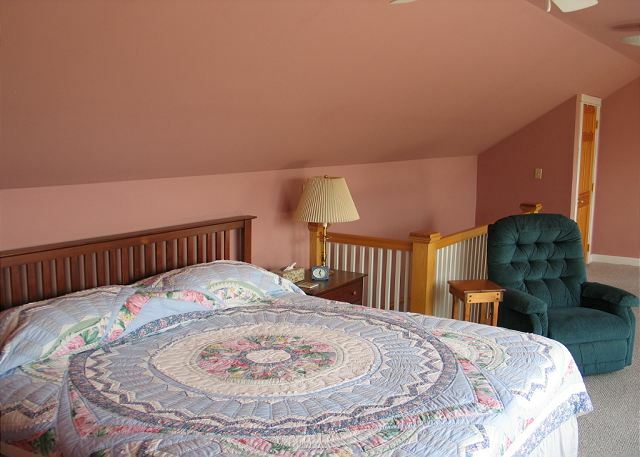 The house is roomy and charming and we look forward to returning. Heating was very expensive for only being there weekends and vacations. 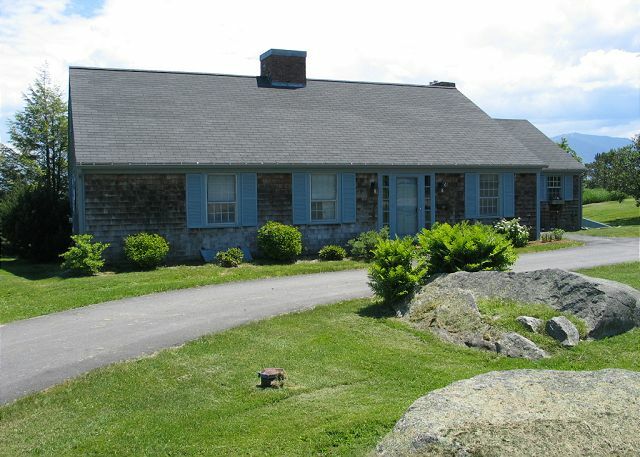 During the the month of May 2008 the entire heating & hot water system for this home was replaced with an estimated increase in efficiency expected between 30% and 40%. Future guests should expect a much lower set of utility bills as a result. Not only does Franconia Notch Vacations listen, we work with our owners to take action.